Each one is a meal by itself! 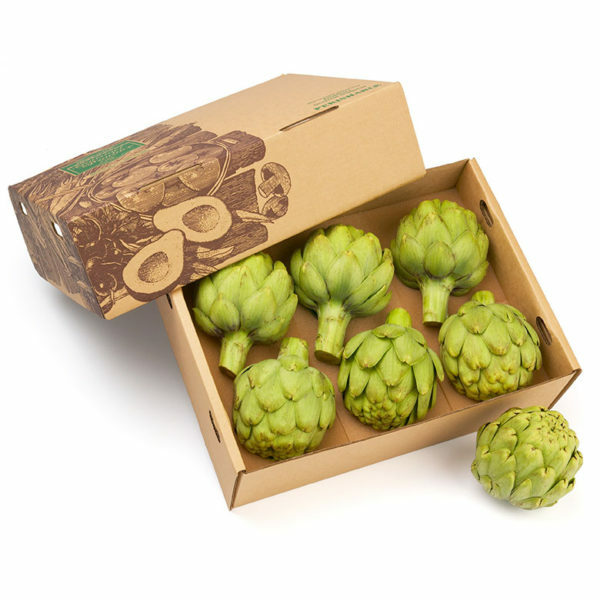 Contains six (6) fresh Jumbo Green Globe Artichokes, preparation tips and recipe suggestions. “Winter Kissed” Green Globe giants have a distinct nutty flavor you are sure to enjoy.